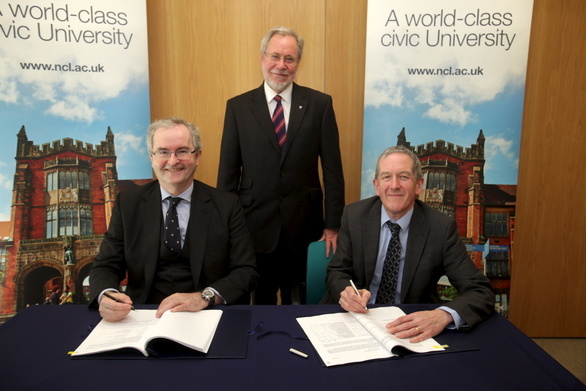 “Newcastle University has an exciting programme of development for the future and we were delighted to be part of this by providing legal advice in relation to the £100m funding from EIB. The continued success and growth of the University is important for the reputation and economy of the whole north east region. For more information on this or any other banking work please contact Louise Duffy on 0191 211 7946 or email [email protected].